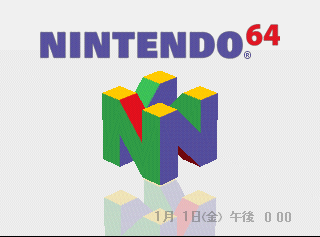 The Nintendo 64DD was a Japan-only disk-drive peripheral that allowed memory expansion, Internet connectivity via RANDnet, and increased game storage capacity in addition to allowing games to be sold on magnetic disks. For various reasons, the 64DD was a market failure and plans to release it in the US were canned. An American prototype 64DD has been found (see this video from the person who found it). Now that the IPL for it has been dumped, analyze the code, there might be something interesting. At offset 0x3523C is printf-formatted debug text, possibly for some sort of wavefile player used by the 64DD. This page was last modified on 27 May 2017, at 12:42.